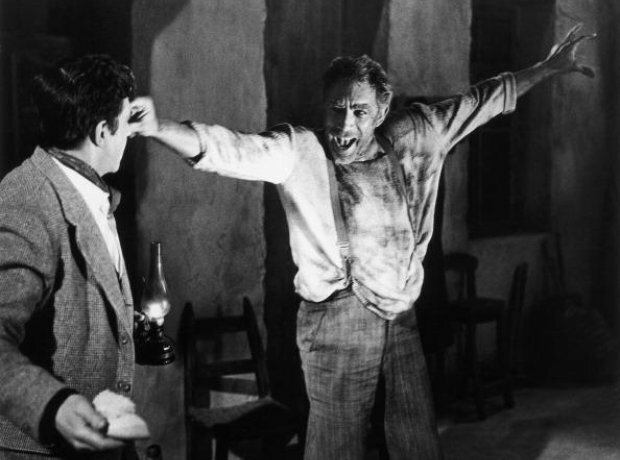 Besides being a classic film, Zorba The Greek boasts a well-loved soundtrack too. It's classic Rieu material - almost comical in tone, but expertly handled and turned into a really exhilarating dance. A fabulous final scene!